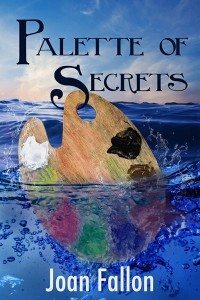 Joan Fallon has good reason to be proud of Palette of Secrets. It is an amazingly well-written story of Nancy Miller, an aging artist struggles to forget the secret that haunts her as she writes her memoirs. The problems of aging and the attitudes and reactions of others to the effects of these problems are skillfully woven in and around the plot. A masterpiece of character development, this well-crafted book has garnered constellations of 5-star reviews on both amazon.com and amazon.co.uk. 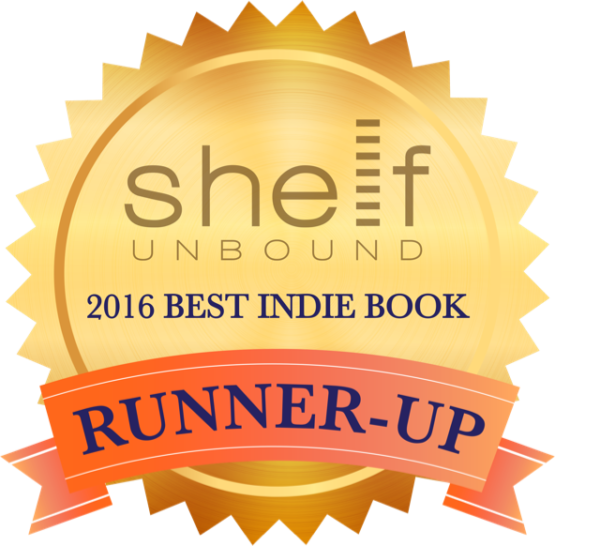 An excerpt from a December 2016 5-star review: Palette of Secrets brings a hefty palette of secrets, secrets stored for decades in the mind of an aging artist, a mind that is slowly slipping into dementia. It is a charming book, beautifully written with well drawn characters and delightful settings... The characters in Palette of Secrets draw you in to the story, into their lives and their own hidden pasts, confirming as every author, every living person knows that secrets are best well kept right to the very end. A lovely read, thank you. Ann Victoria Roberts, author of Louisa Elliott, had this to say: Joan Fallon's novel, about a young Spanish girl, Ana, commissioned to ghost-write the memoirs of a famous artist, Nancy Miller, has the ring of truth about it. Nancy, now a crotchety and suspicious old lady, is getting forgetful - but does she really not recall what brought her to Spain half a century ago? There seems little to like about Nancy, but Ana's questions, and Nancy's secret memories, reveal bitter, heart-rending experiences at the hands of a brutal young husband. This page-turning story was excellent on 'the reasons why'... This is a good, page-turning mystery, well worth the reading, and the final denouement was excellent. Watch the interview and hear Joan Fallon talk about how a woman born in Scotland and raised in England, became a writer in Spain. Where does she find her inspiration? Palette of Secrets by Joan Fallon is available from S&H Publishing.